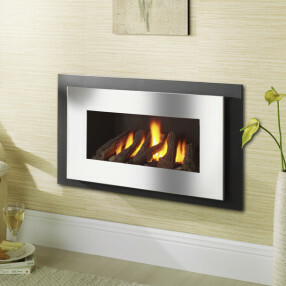 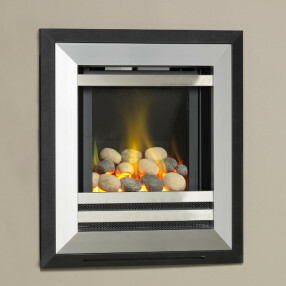 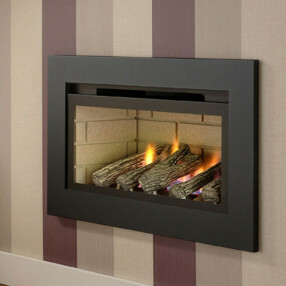 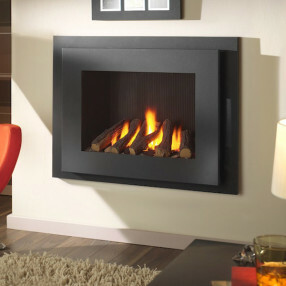 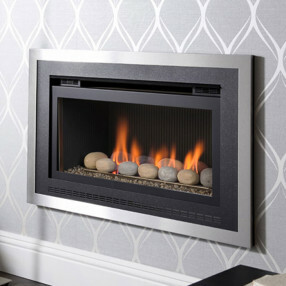 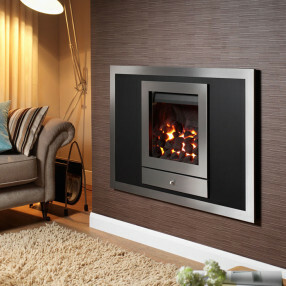 Create a contemporary feel in your living space, hole in wall gas fires are designed to be installed into a recess within your chimney breast. 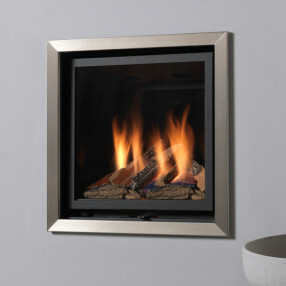 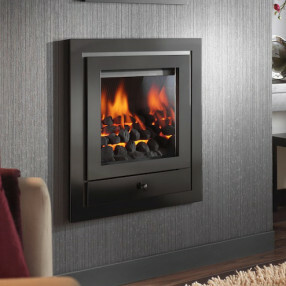 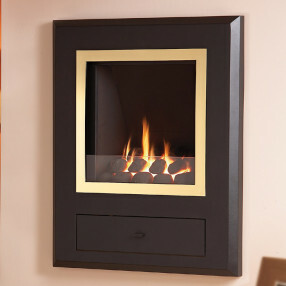 Gas wall fires are available in both landscape and portrait designs and range from compact models for smaller rooms through to extra large landscape fires that create an imposing feature. 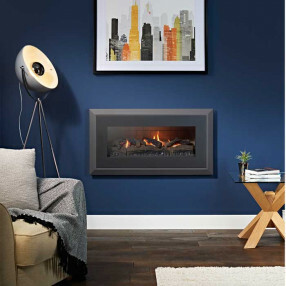 Wall fires are especially popular for contemporary interiors, and there are many frame styles and colours to suit different schemes. 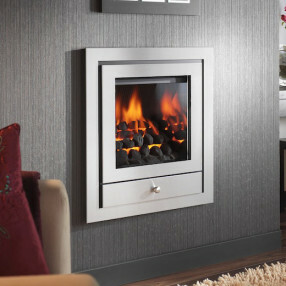 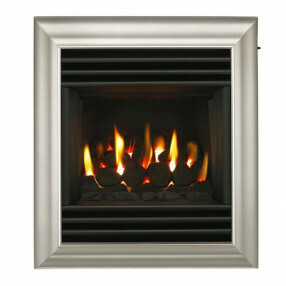 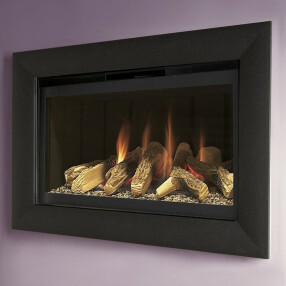 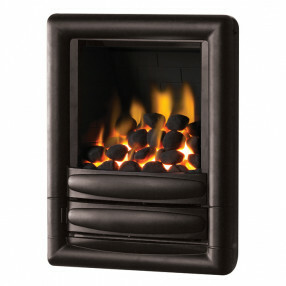 Information about gas wall fires is for guidance only, please consult your Gas Safe Installer before purchase.